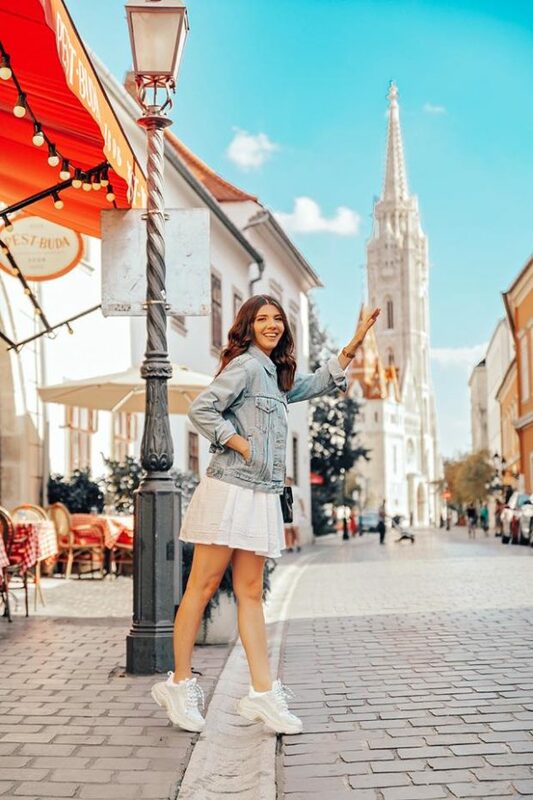 Get some inspiration for what to wear this month with these 20 October Outfit Ideas.Normally, October outfits would be made up of black booties, leather jackets, trench coats, and other transitional pieces that come in-hand on those days when it’s brisk on your way to work. 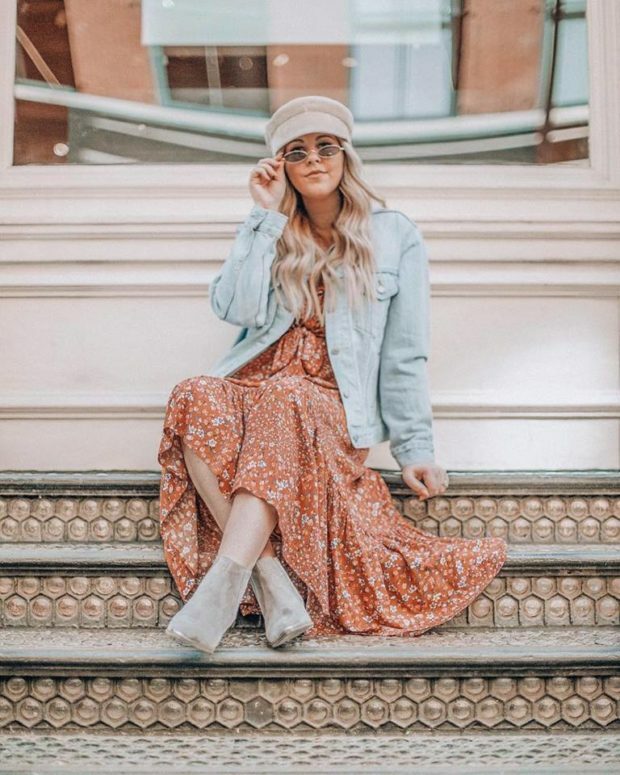 We all have our favorite pieces that we tend to wear over and over, but now is a good time to come up with a few stylish outfits to add into the weekly lineup. 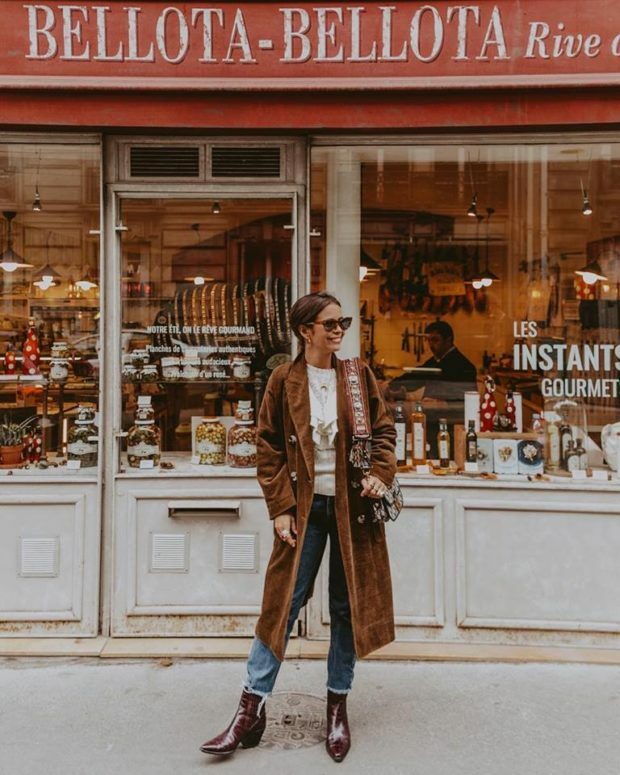 We’ve rounded up 20 chic outfits ideas that are sure to provide major inspiration and help you step up your style game this month.